Designed specifically to help you prepare for a fight, the Lonsdale Barn Burner leather speedball is a key tool for improving quickness, hand-eye coordination, endurance and rhythm. 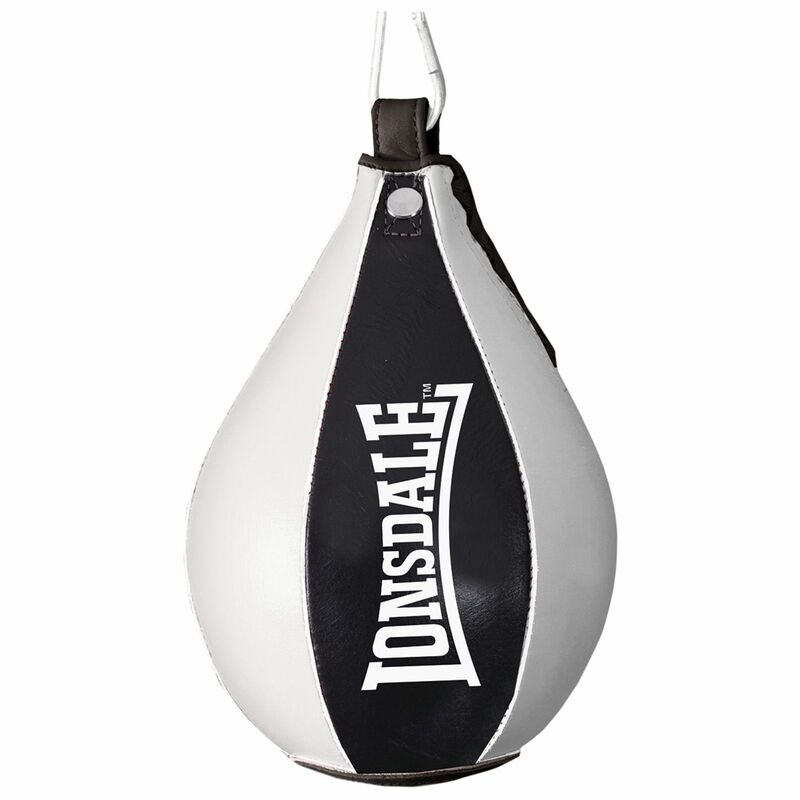 The speed bag is produced from premium quality cow hide leather to ensure enhanced durability and comes complete with bungee cords making it easy to set up. It weighs 0.28kg (1.8lbs) and is suitable for more advanced training. 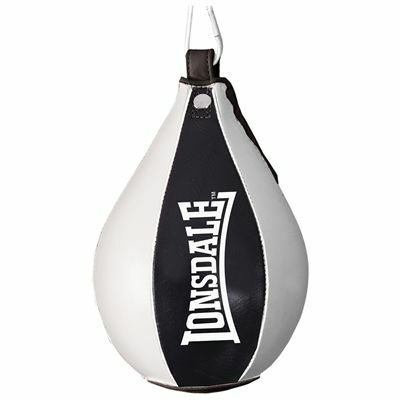 for submitting product review about Lonsdale Barn Burner Leather Speedball.